SCAN investigates the ongoing construction on campus, and the impact that this is having on students. The University has apologized about disruption to lectures and seminars due to ongoing construction work across campus, in reaction to student and staff discontent over repeated cancellations of classes from the extreme noise pollution. 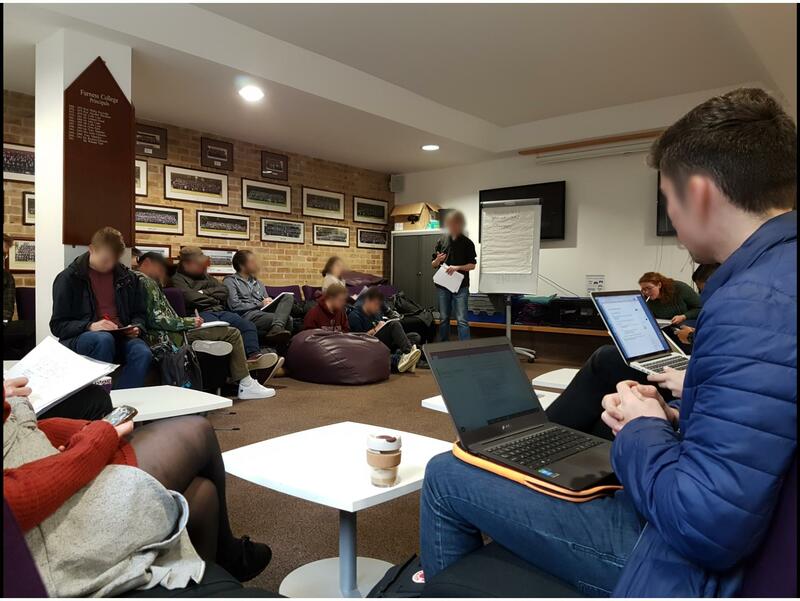 Another student complained that “seminar tutors are at the point where they have to ask the workmen to delay work such as drilling until after the seminar has finished, and I have had multiple lectures moved due to the construction work on campus”. “The project is taking a long time and I understand it will be easy to access when it is complete, but the constant changing of routes has been difficult. I was once going to Mass and got lost as I didn’t know where to go as the diversions had been changed and I was not aware of this. In spite of this the facilities help desk have been helpful when I have had questions about any changes to routes”. Work on campus has been extensive in recent months, with the installation of a new digital screen above the library, the construction of a 350,000 square foot health innovation campus to the north, and the ongoing redesign of the Lancaster Management School in the LUMS Space Project.